I find I enjoy the Medieval and Renaissance periods very interesting. There was so much change going on in different parts of Europe. I also find Celtic history fascinating too and the various areas the Celtic tribes inhabited. But I also like the lesser explored time periods and landscapes like Asia and Africa or Scandanavia and pre-Columbian America. Along the Far Shores, for instance, took me to 12th century Mississippian Culture of the present day Georgia and Alabama as well as the Mayan of Mexico. Interesting you should mention song, because I find that during the process for most of my books I have some kind of music or song associated with it, either as an inspiration or one that I play while I write. For instance, my first novel, Selkie Dreams was framed around the ballad of the Selkie of Sule Skerrie, using the selkie myth of seals that come ashore and take on human form. 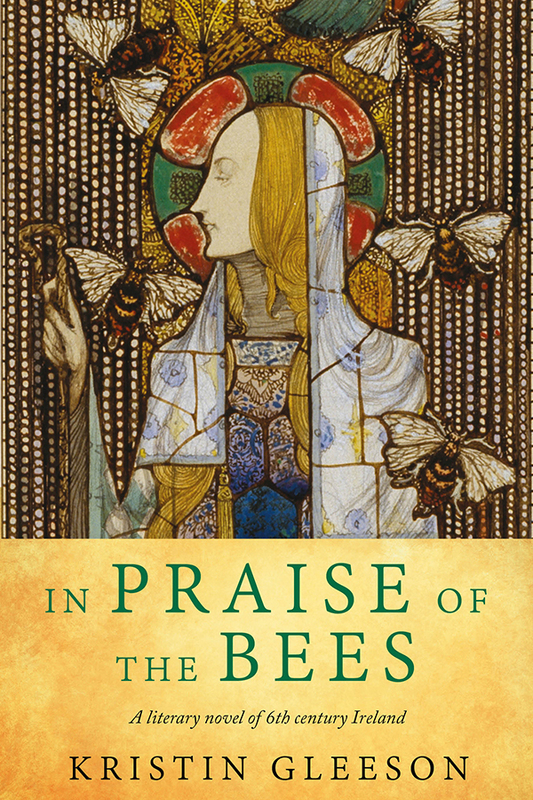 My recent publication, In Praise of the Bees, set in 6th century Ireland has two particular medieval songs/chants that I mentioned in it Rop Tu Mo Baile (Be Thou My vision) and Deus Meus. 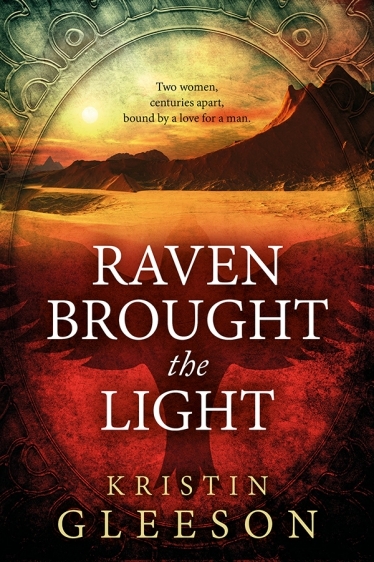 And I have a forthcoming 16th century Scottish novel series that weaves in the highland ballad Iain Ghlinn’ Cuiach. 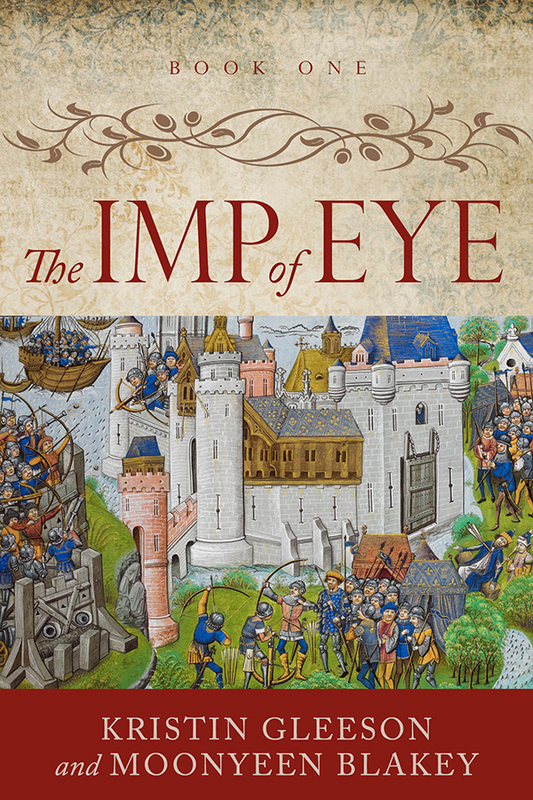 At the moment I’m working on the next instalment in the Rennaissance Sojourner series, the book that follows The Imp of Eye, set in 15th century England and also Bruges and Venice. It’s tentatively titled The Sea of Travail. It continues the adventures of Barnabas, now posing as an Italian merchant’s son Giacomo follows his mentor, Master al Qali first to Bruges and then Venice in search of a mysterious manuscript. His childhood sweetheart, Alys, who had been waiting on the Duchess of Gloucester during her imprisonment in Kennilworth Castle is dismissed and decides to journey to Paris in search of Barnabas at his last known location, only to find him gone. 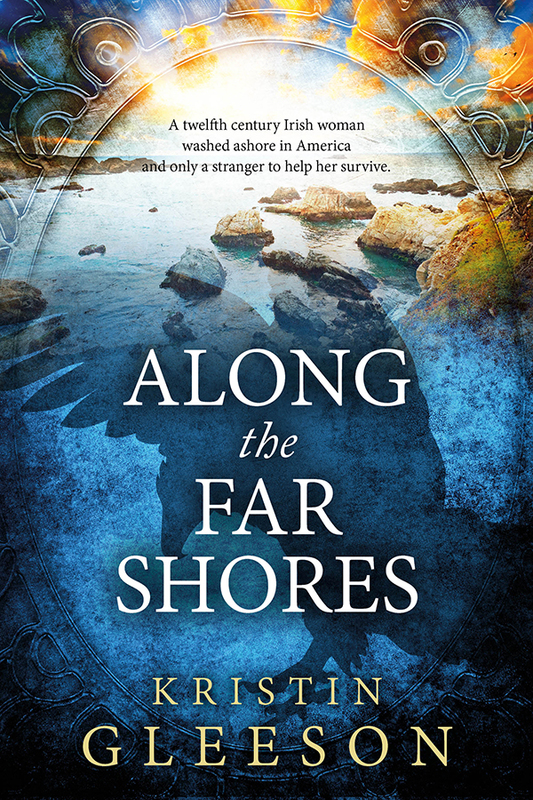 Her journey to follow his sketchy trail and Barnabas’ increasingly dangerous adventures shape the story. My mother always told us stories and I started making up my own in my head. From there when I learned to write it became stories with pictures I would draw. My first real attempt at a novel was at age 11 when I wrote Professor Dealy’s Inventions. Illustrated and with three chapters (I ran out of ideas—no narrative arc). Gosh, I get stories from many places: some of them from songs, as I mentioned, sometimes from TV programmes, something I read in a book, or sometimes from newspaper articles or just observing an incident or hearing a story. It can be just about anything. The Renaissance Sojourner series is heavily influenced by Dorothy Dunnett, though the story line is from my imagination. I always shape out the plot, first in my head, even envisioning scenes and then put it to paper when I feel it has truly settled in. As I start to write, though, things may change, slightly or dramatically, but for me the planning is important to ensure that I have a clear goal and direction for the novel and the scenes are linked to that so that there is less tendency for tangents and wandering. Marketing the books. Most aspects of writing I love, even the editing, but marketing is difficult for me, partly because the nature of it for books is changing all the time and requires lots of effort and attention. It’s not easy. I used to set aside one day a week to market, but that isn’t practical in today’s world of social media. I also have varying work days and lately have been working full time so it isn’t easy to fit in marketing and writing. I try to write a bit a few times a week after or before work, do my social media a little and then on the weekends do a block of writing and marketing one of the days. We’ll see how long that keeps up. I have an experienced group of beta readers who all write in HF and they are very valuable for giving me feedback on structure and major issues like that. I have a professional editor for the rest of it and a professional designer for my book covers. I’m finding that this combination works well for me. That’s a difficult one, but I would have to say Dorothy Dunnett and Sarah Dunant for historical fiction. I admire Diana Gabaldon’s plotting and character development. 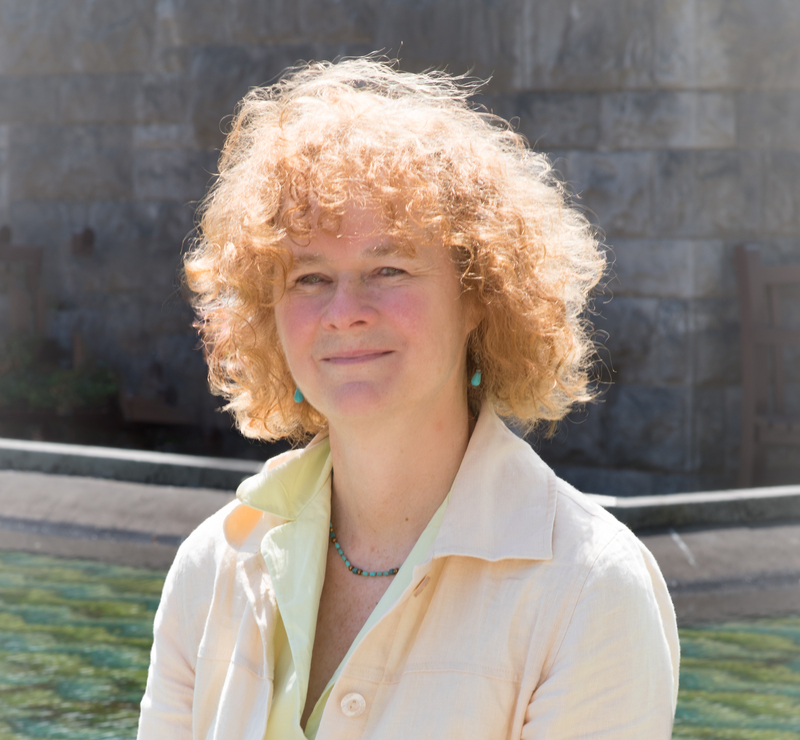 I do love Orna Ross’ books too as well as Joseph Boyden’s lyrical writing in his books depicting First Nations in Canada. Orenda was amazing. Wow, another great indie book. I don’t know how you do so many reviews and still do your own posts. You amaze me Christoph. Thanks for sharing this one. Hugs! Another great recommendation and interview, Christoph. Thanks for such a great recommendation …! This was such a joy to read. I think she and I may be kindred spirits, although I prefer some periods of history over others. Thank you so much for sharing this interview.